Samalaju Resort Hotel development is perched on a 23 acre site along the cliffs of Tanjung Similajau, offering stunning views of both the South China Sea and the Similajau National Park. The hotel is designed to be an oasis of calm amidst the hustle and bustle of the Samalaju Industrial Park. It provides quality accommodation to both short and long-term stay visitors to Samalaju Industrial Park as well as for those who like a peaceful relaxing vacation out from the town area. 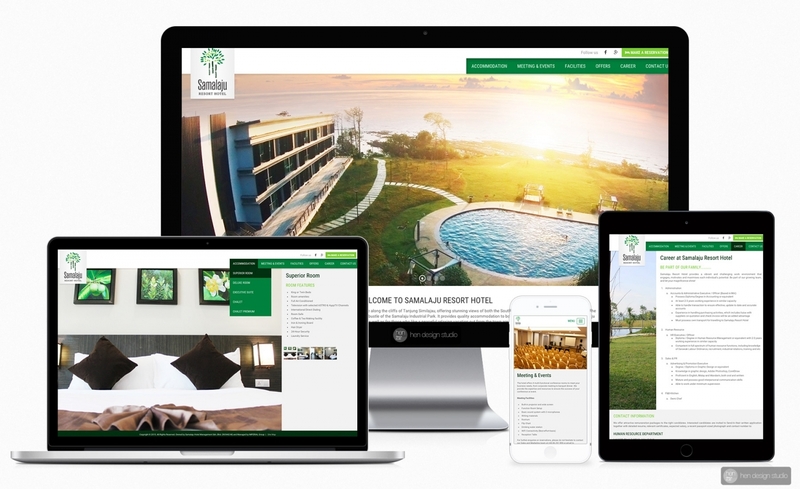 Client would like to create a luxury and elegance look website that represent the hotel identity and image, together with responsive layout that fit into any smartphone/tablet/computer screen size.